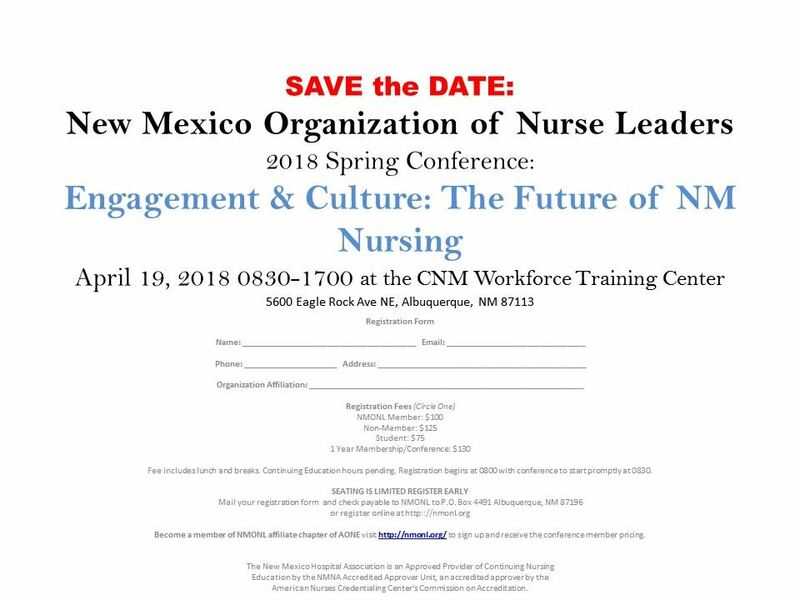 Participate in the NMONL Spring Conference with an afternoon on Engagement. Listen to the national speaker, Tanya Lord, as she shares her message of: "Empower, Engage, Include: Patient and Family Engagement". Bring peers and they will receive a $10 discount on the registration rate.